Track originally posted at SineRide’s YouTube channel. More from SineRider, aka Devin Powers of Norwood, Massachussets, at sinerider.bandcamp.com, soundcloud.com/sinerider, and twitter.com/SineRider. 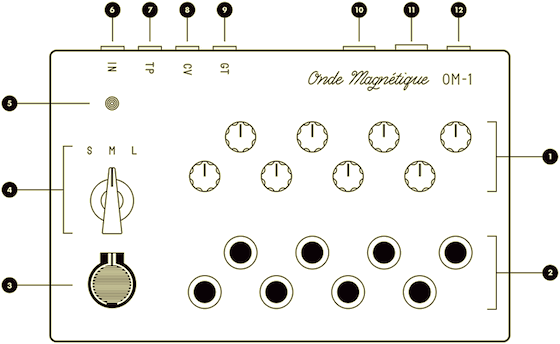 More on the Ondes Magnétique at ondemagnetique.com. The device is the work of Scott Campbell, who is based in New Orleans, Louisiana.